Welcome to the Speakeasy Party! Escape the bleak times of prohibition and discover the wondrous world of the Speakeasy. With prohibition banning alcohol for a worrying 13 years, a little creative thinking needed to happen in order to enjoy a drink…welcome to the Speakeasy of the roaring 20’s! The Speakeasy company party is just one of our fabulous company party themes take a look at our party ideas page or call us on 0800 083 1172 or ping on over a message using our contact form for more information and a no obligation quote. Think 1920’s and 1930’s, think gin fizz served in a retro teacup, think gangsters, think casino and ever so stylish outfits, if you can picture all of this then you are already immersed in the under world of the Speakeasy. Music and all that jazz, wonderfully atmospheric jazz will greet your guests as they gain entry to the secret club. Glamourous flapper girls doing the Charleston submerge your guests in the clandestine club. 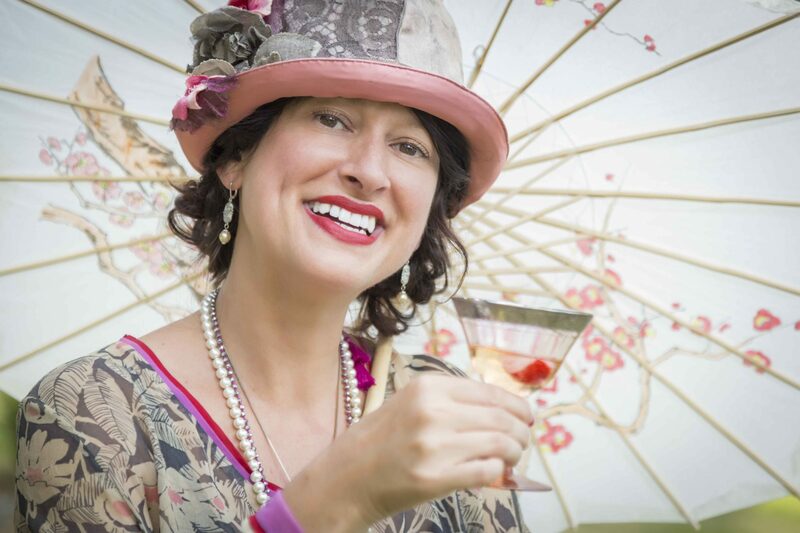 If your budget can stretch to it, then giving your guests 1920’s costumes to wear adds a fabulous layer to the evening, if you don’t have the budget then feather headbands and trilby hats add a 1920’s vibe to your guests. Drinks at the bar? What bar? What drinks? : Don’t you mean a good cup of tea? Of course we don’t, just like those imaginative thinkers of the prohibition era, we disguise our bar area, fully costumed bar tenders will serve your drinks Speakeasy style. Glamour, secrecy, and gangsters – The Speakeasy Company Party has it all! With the music of the roaring 20’s being so crucial for the club, a live band is a must. Working with some of the best party bands in the country, we bring you swing and jazz bands to entertain you tonight and for those guests with a little energy, the flapper girls will teach them how to Charleston. 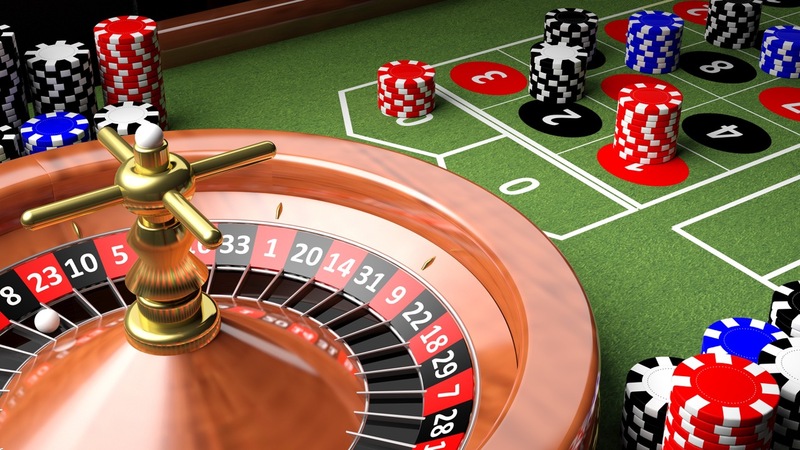 Our casino tables give an edgy Prohibition feel, with our professional croupiers in full costume, your guests get to try their luck on the roulette, black jack, craps or poker tables, let’s hope those dodgy gangsters don’t rip them off! 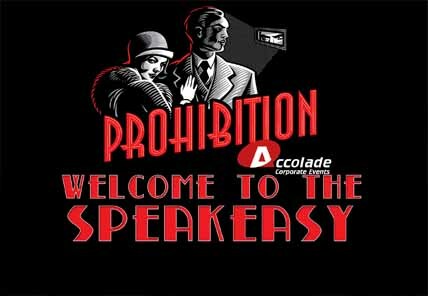 Our Speakeasy company party is an ideal way to entertain your team or your clients. It’s fun, it’s fantastic looking and it’s memorable. If it’s not quite the theme that you are looking for, then don’t click out, we’ve got plenty more themes where that came from! Talk to us and tell us what kind of theme you would like to host, it doesn’t matter how unusual it is, we can help you achieve the look you want, we really are the company party experts and thrive on a challenge of a new theme. Pick up the phone and call 0800 083 1172 and let’s talk party’s or if you would prefer to speak by email, that’s fine, sometimes events need to be secret, contact us by filling out our quick contact form and we’ll be able to send over to you full details including costs. The Speakeasy company party is an unforgettable company party experience. You may also love our Wild West themed party – saddle up cowboy and cowgirls!